Come make a weekend of it! 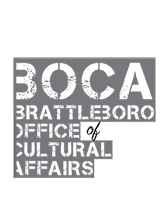 Explore the perfect weekend VISIT of Brattleboro at brattleboro.com and brattleborochamber.org. Stay at our historic Art Deco Latchis Hotel only steps away from the fest grounds on Flat Street. There are free ways to engage the street fest below. Friday evening, take to our downtown streets during Gallery Walk. 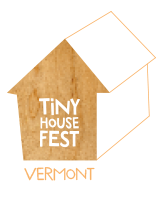 There will be Tiny House Fest Vermont exhibitions to VISIT in the mix of art openings and events. Dine throughout town and shop at our unique stores and shops. 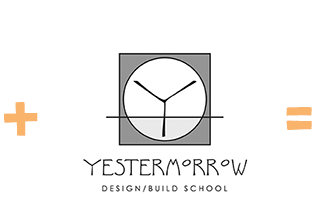 Saturday, June 23rd, the day of the Fest, VISIT the street fest, parklets (mini public parks in the space of one parking stall) designed by youth, and lots of vendors on Flat Street. If you'd like to tour the tiny houses in the Pop-Up Tiny Village and participate in our Pop-up MakerSpace, then check out what the EXPERIENCE Ticket includes.